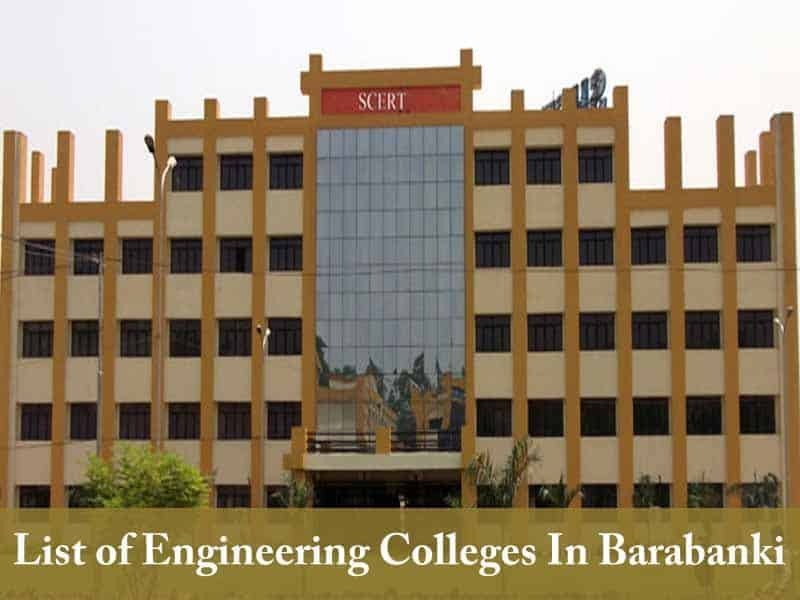 List of Engineering Colleges In Barabanki Uttar Pradesh: We have made another college list and this time it’s about “List of Engineering Colleges In Barabanki Uttar Pradesh”. Barabanki is one of four districts of Faizabad division. This district is specially known for principal crops like rice, Wheat, Pulse, and other food grains and sugarcane. There are few colleges providing higher education that’s why this district has 61.7% literacy rate which is very low. Candidates who want to study in higher education go to other districts like Allahabad, Kanpur, and Varanasi. These districts are having top educational institutes in all fields. There are only few Engineering and Management colleges in Barabanki district. Candidates who want to take admission in these colleges have first clear the Uttar Pradesh State Engineering Entrance Exam. After clearing the entrance exam with good marks, candidates can take admission in these Engineering colleges through the counselling. So here is the list of Engineering Colleges in Barabanki district. We hope this information will be helpful to find the best Engineering colleges in Barabanki. Address: Ahangirabad Fort, Jahangirabad, Pin- 225203.